In the market for a julienne slicer to make homemade chips and slice veggies, fruits and more? 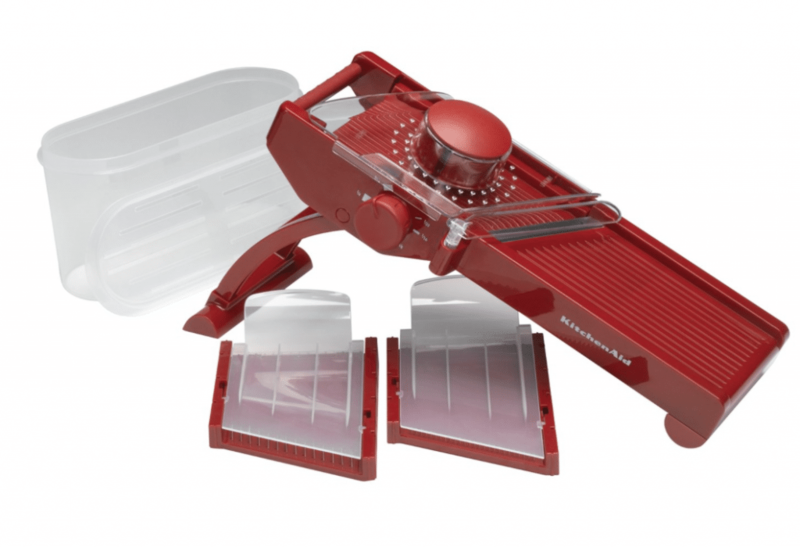 Amazon has a nice price drop on the very highly rated KitchenAid Classic Mandoline Slicer (Red) ! This normally goes for $49.99, but the red one is currently marked down to just $37.95! Hurry over here to grab yours, these price drops never last long!